A few weeks ago I posted about how Google suggestions provide valuable (and hilarious) insight into the public mind. All the embarrassing questions we are too afraid to ask end up on the internet, allowing programmers to read much of society’s thoughts. What do people want to know? What are they afraid of? Do Pokemon or black people exist? Google’s search suggestions offer some fascinating results. Here are five more of the most amusing and revealing patterns. Most kids eventually learn reality is far less imaginative than cartoons and video games. Even so, some of us need a quick Google search to erase our doubts. Does any one else secretly wish they could have a Pokemon? As you and I both know, this is not how evolution works. Aside from a protein named after Pikachu (Pikachurin), Pokémon does not offer a faithful lesson in biology. While evolution has become required in most classrooms in the US and the rest of the world, many misconceptions about the most established fact in science abound. In this new segment I will address the most common of these misunderstanding. Have any questions of your own? Please suggest them in the comments or message me directly. Enjoy! Everybody, there’s something I need to get off my chest: I am a nerd. Yes, I am an avid Boston sports fan. Yes, I spend too much time at the gym. But deep inside I am as weird as everyone else. I say everyone because I have a hunch that I am not alone: behind our mainstream interest and normal-person façades, we all have our oddities—our guilty pleasures, if you will. Below are even more of my nerdy secrets most people do not know about. I hope that this post can inspire others to share their guilty pleasures as well because let’s be honest: being a nerd is a lot more fun than being normal! Click here for part one and part two! I’ve already confessed about how much I love Pokémon (I’m currently making my way through Pokémon White), but this brings it to a whole new level. Nintendo recently released a free iPhone and Android app called Pokémon TV. The app streams the episodes from every season of the Pokémon anime for free—and I’m hooked. I can’t believe I’d forgotten how awesome this show is. Whether battling gym leaders or exploring each region, Ash and friends have drawn me back into this amazing (yet shockingly twisted) world. As of now I’m halfway through season six. Thank goodness there are fifteen-plus seasons! Can anyone else recite Team Rocket’s motto by heart? My childhood, organized into a single app. Fans of The Weekly Show have mentioned that videos are often the most interesting part of a post. In light of this, here are three videos I recorded last week. These are songs I have been working on for a few months now. Enjoy! Here’s to a little night music. This song probably does not need an introduction. 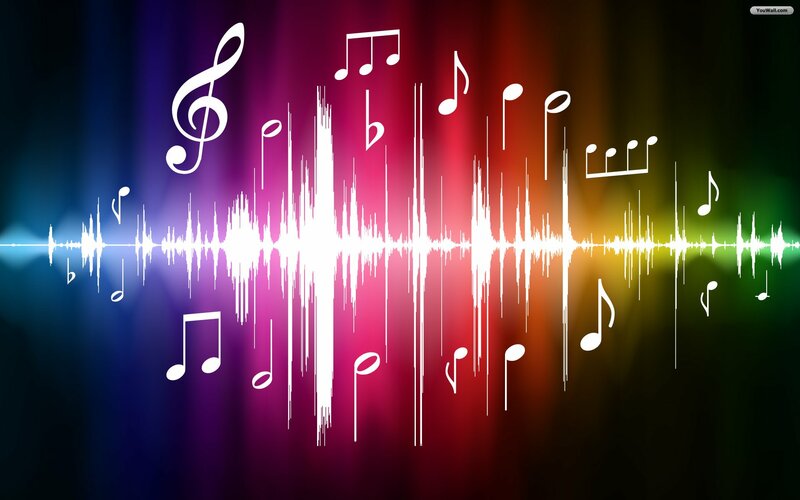 The hardest part was definitely figuring out how to accentuate the verses while maintaining the noticeable parts of the melody and bass, hence the frequent crossovers. Click here for Part II! Childhood. That blissful time when you could do whatever you wanted without scrutiny. You could run and play to your heart’s content free from the burden of responsibility. But do you know how strange some of your childhood pastimes were? Your parents smiled at behavior that would make other people scratch their heads in bewilderment. Here is a list of four weird things you did as a kid. Feel free to leave others in the comments section below. Play-Doh. It’s every child’s favorite toy—and snack. This delicious clay satisfied hunger pangs at any time of the day. Early morning playtime? Maybe some blue dough will do the trick. Ten minutes to naptime? Why not make a dinosaur then sample your creation? 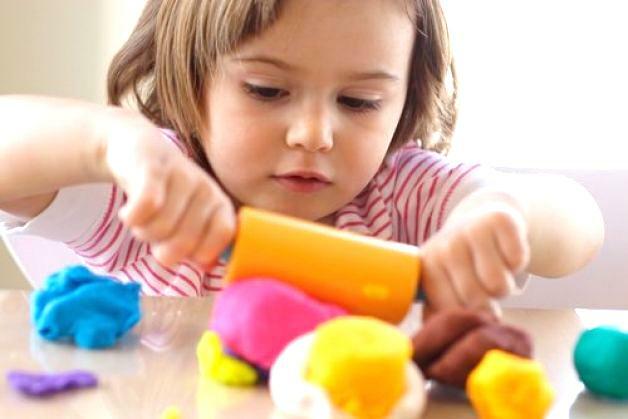 Play-Doh serves kids’ budding artistic talent and desire to put everything in their mouths. The best part about the toy? It was originally sold as a wallpaper cleaner—that is, of course, until kids discovered its great taste.